Lynette Arce focuses her practice on matters of privacy, cybersecurity, and data breach response. She advises clients on state, federal, and international privacy issues, including risk management and regulatory compliance. She has served both private and public entities across various industries, including education, entertainment, hospitality, retail, and financial services. Lynette serves as a first responder and assists companies experiencing information security incidents from the moment of discovery through remediation. 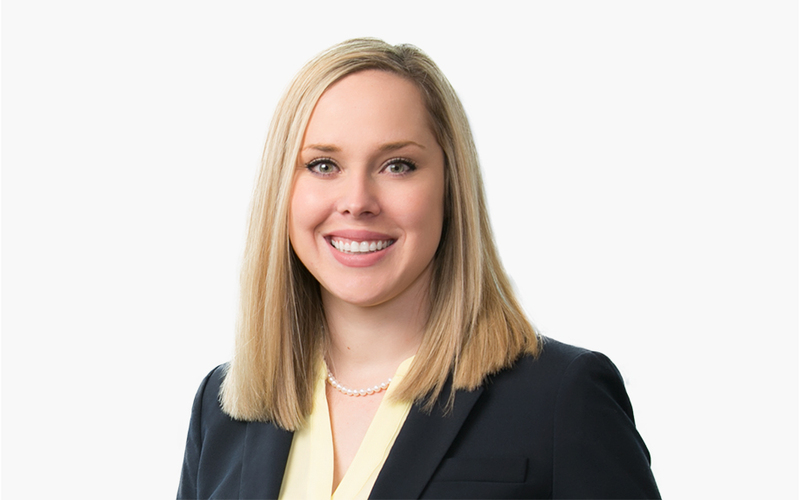 She develops response strategies, counsels clients on cyber defensibility in the context of a breach, and assists clients in assessing their risks and complying with legal obligations. She also assists clients with cybersecurity preparedness, including crafting cybersecurity regulatory compliance documentation and advising on cybersecurity governance. Lynette also assesses companies’ cybersecurity preparedness and cyber risk exposure in the context of corporate mergers and acquisitions. Lynette is a Certified Information Privacy Professional/United States (CIPP/US) by the International Association of Privacy Professionals (IAPP).